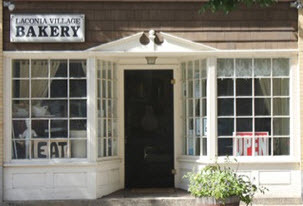 Our goal is to provide the best quality food. Everything is made in house and is always fresh. Stop in for breakfast or lunch. 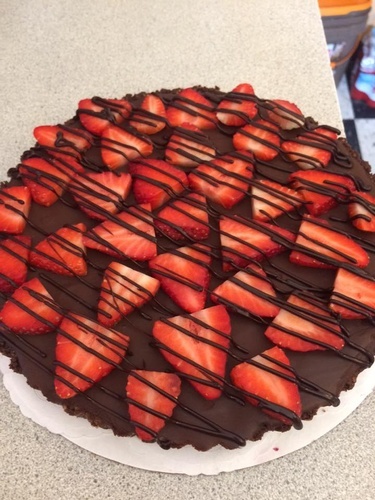 We cater, too! 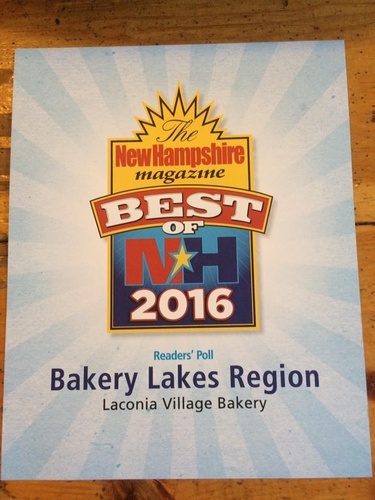 Best Bakery in the Lakes Region 2016 NH Magazine. 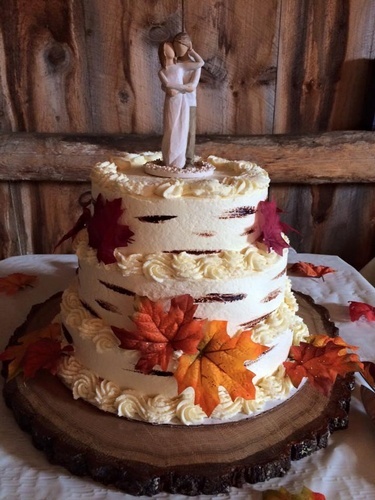 Custom Cake Orders for your Wedding and other special occasion.